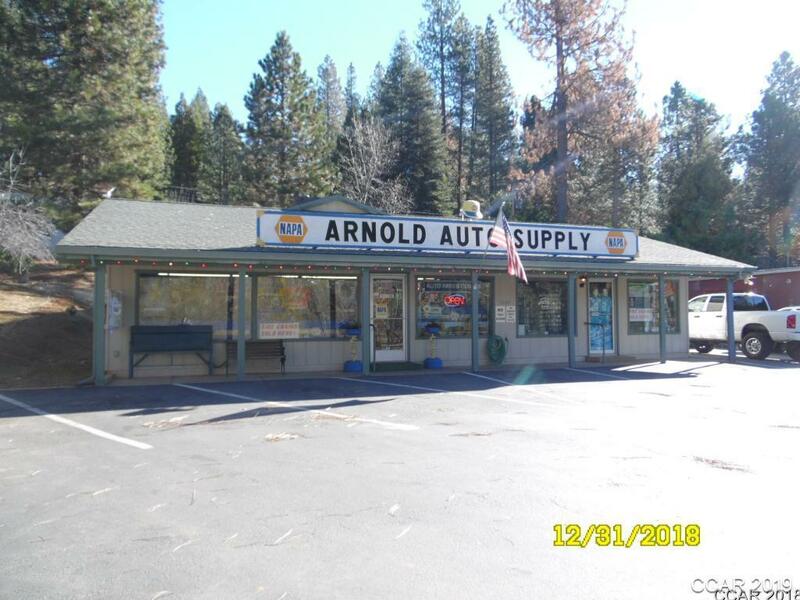 An excellent opportunity awaits you with this great Arnold location. Zoned C-1 commercial. This location has been a successful auto parts store for more than 41 years. Large and level lot with great visibility and signage. Owner is selling both the business and the real property together.